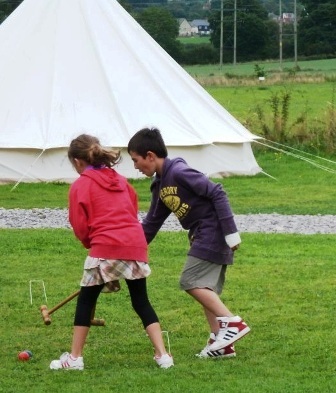 There is a range of activities you can pre-book with your glamping break with us here at Dorset Country Holidays. 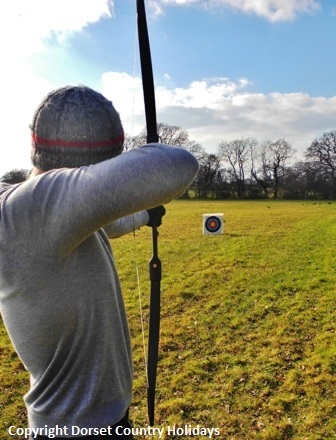 From garden games to clay shooting, fishing and massage, there is something for everyone to enjoy with your holidays in Dorset. New for 2018 - Massage breaks! We can now arrange for a professional masseuse to visit your accommodation to provide a range of treatments including full-body massage! For more details follow the button or simply request massage information when making your booking. Simply select Games Hire when making your booking! For those with a fishing licence, on site we have a lake stocked with roach, tench, carp and others for catch-and-release fishing all year round. There are a wealth of places to see and many fun and interesting things to do in our vicinity, follow the button to our attractions page to see just some of the things to do near us. There are many courses in our area for a spot of golf.